GlucoCare is a software program (considered a medical device by the FDA) that runs on common web browsers (e.g. Internet Explorer, Safari, Firefox) within a hospital’s intranet, or via the “cloud”. We designed GlucoCare to be easy to install (requiring minimal hospital IT effort), while providing nurses with a simple-to-use resource to make rapid and safe determinations of insulin dosing. GlucoCare users, most commonly nurses, launch GlucoCare, enter blood glucose levels obtained by a standard method (e.g. finger stick, arterial blood gas) and enter this result directly into GlucoCare. GlucoCare then makes recommendations, confirmed by the user, that helps guide adjustments to continuous insulin infusions, along with intravenous glucose or juice (when indicated), and timing adjustments for subsequent glucose checks. 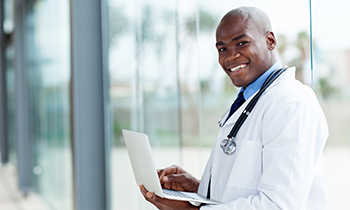 All entries and recommendations are recorded within GlucoCare and communicated to the hospital’s EMR. The only FDA-cleared, Yale-protocol-based system PROVEN to eliminate virtually all hypoglycemia < 70 mg/dl. GlucoCare is the only FDA-cleared system that utilizes the well-known Yale Protocol as the basis for insulin dosing recommendations. What is unique about the Yale Protocol is that after the initial starting insulin dose, ALL DOSES ARE CUSTOMIZED TO THE INDIVIDUAL’S OWN RESPONSE TO INSULIN (INSULIN RESISTANCE). This is because the Yale Protocol takes into account 4 data elements: current blood sugar, immediate past blood sugar, time between measurements, and current insulin rate. With these data, the Yale-protocol-driven GlucoCare system calculates the rate/velocity of the change in glucose levels, therefore, customizing each dose to the individual patient. There is no prediction of what might happen based on the patient’s baseline pre-critical care condition or expected responses to insulin, or even past responses from more than one hour prior to the most recent glucose level. Experience with GlucoCare (thousands of patients, and hundreds of thousands of glucose readings) demonstrates that these other variables are not necessary and just add increased complexity that does not deliver any increased safety, or successful glycemic control. 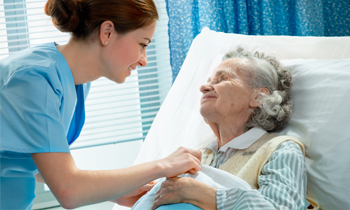 GlucoCare is based on the ACTUAL response to insulin in the individual critically ill patient. As critical care clinicians are well aware, predicting what will happen to any individual patient based on the baseline history is not necessarily relevant to the acute critical care setting. Insulin resistance changes based on stress, medications and illness, but most importantly, over time. There is no inherently more accurate way of predicting insulin resistance than actually measuring an individual’s response to insulin dosing in real time. GlucoCare does just that and the data demonstrate that optimal glucose control with minimal to no hypoglycemia < 70 mg/dl is achieved with GlucoCare (<0.2% of readings). While Pronia started with the 100-139 and 90-120 mg/dl protocols, we critically evaluated our experience with Glucocare (Computerized Yale Protocol Manuscript-Published) and modified the protocol to reduce hypoglycemic episodes. 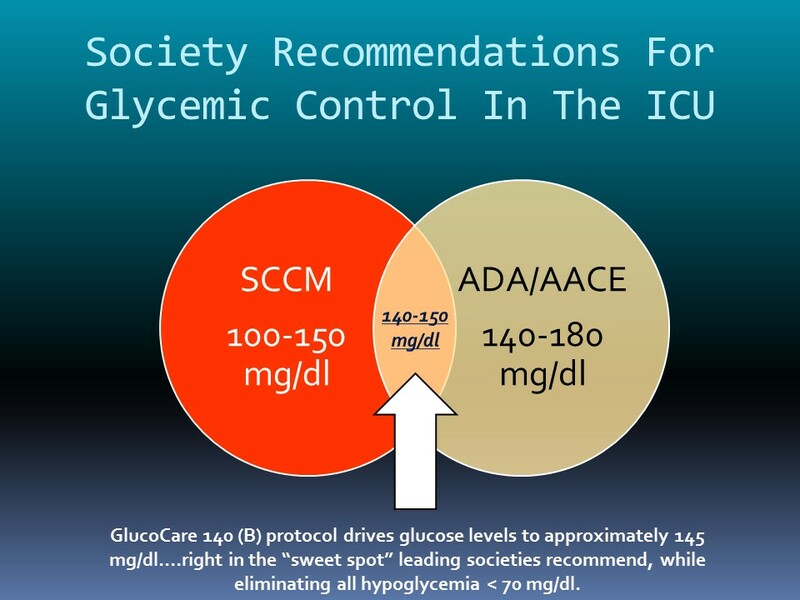 This led to the development of multiple new GlucoCare protocols with different targets, including 120-140, and 140-160 target ranges, and novel GlucoCare-140 and GlucoCare-160 protocols that target a specific glucose level (not a range). Our GlucoCare-140(B) protocol, not only targets 140 mg/dl but allows for intra-protocol insulin boluses designed to reduce overall continuous insulin infusion rates, and more rapidly control glucose levels in the most challenging insulin-resistant patients. With this protocol, there has been nearly no hypoglycemia < 70 mg/dl (<0.2% of readings), while achieving a mean blood glucose level between 140-150 mg/dl depending on patient population. In addition, GlucoCare allows you to override any of its recommendations when, in the judgment of personnel, deviation is warranted. We show you how often the recommendations are overridden, categorized by individual user or for the unit as a whole. For quality assurance purposes, documentation of the reason for the protocol override is required. Built-in statistics and charts show how well you are controlling glucose levels and following protocol recommendations. 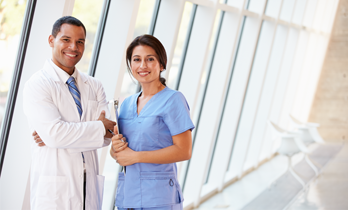 With enhanced tracking by user and/or date range, the system has embedded quality improvement/assurance features that allow hospitals to see how individual nurses and units improve over time.